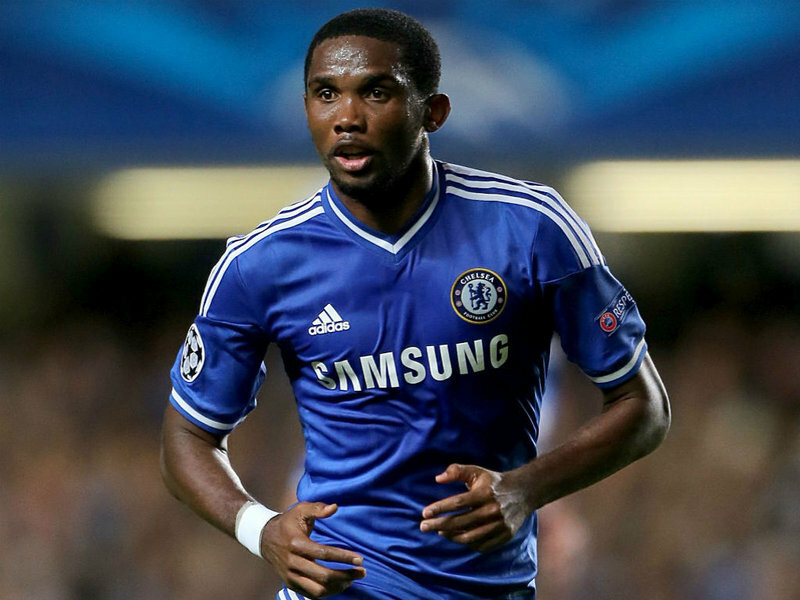 » SAMUEL ETO’O IN QPR? Africa Soccer SAMUEL ETO’O IN QPR? Out of contract with English club Chelsea, the Cameroonian international striker Samuel Eto’o has been proposed to Qeens Park Rangers. The Information is given on Saturday by the British newspaper The Daily Mail. Aged 34 year-old, the former FC Barcelona player is a free agent and looks for a last challenge to complete his magnificent career. The Daily Mail underscores that the British club’s coach Harry Redknapp is interested in the player’s profile but his wage demands could undercut the runway, according to the same source.